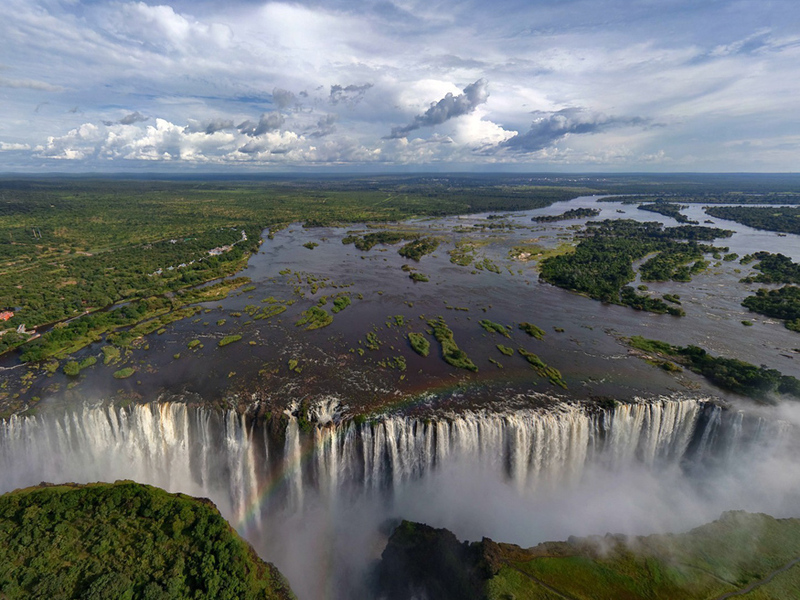 Victoria Falls is a waterfall on the border of Zimbabwe and Zambia. While it is neither the highest nor the widest waterfall in the world, it is classified as the largest, based on its width of 5,604 ft and height of 354 ft, resulting in the world’s largest sheet of falling water. The spray from the falls typically rises to a height of over 1,300 ft and is visible from up to 30 miles away. At full moon, a “moon bow” can be seen in the spray instead of the usual daylight rainbow. We really are the experts when it comes to shipping to Zimbabwe. Through our many years of experience and time served in the industry we have managed to negotiate some of the best rates on the market. We have particular strength when it comes to exporting vehicles of all types whether it be a small car to a double decker bus, we have shipped them all. We have an agent we work closely with to assist us with moving vehicles from the bordering countries where the vehicles must initially be sent into. This knowledge is crucial for the smooth and hassle free transit of your vehicle to the boarders of Zimbabwe. We offer transit and clearance through to Plumtree , Victoria Falls & Kanzungula. This invaluable experience that we have built up has gained us a large client base who continue to ship with us through the decades. 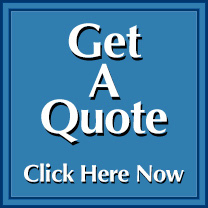 Call us to discuss your requirements, for friendly but professional advice we are the company to deal with.